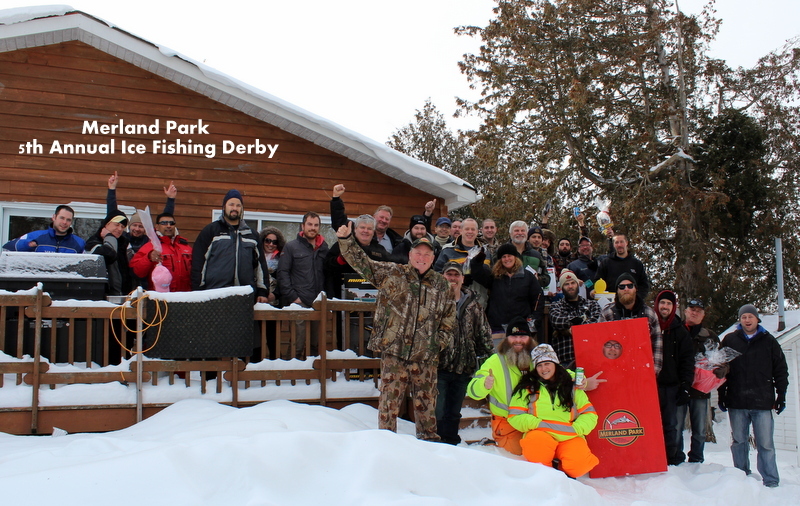 Mother Nature couldnt dampen the spirit of the anglers during this year’s derby! 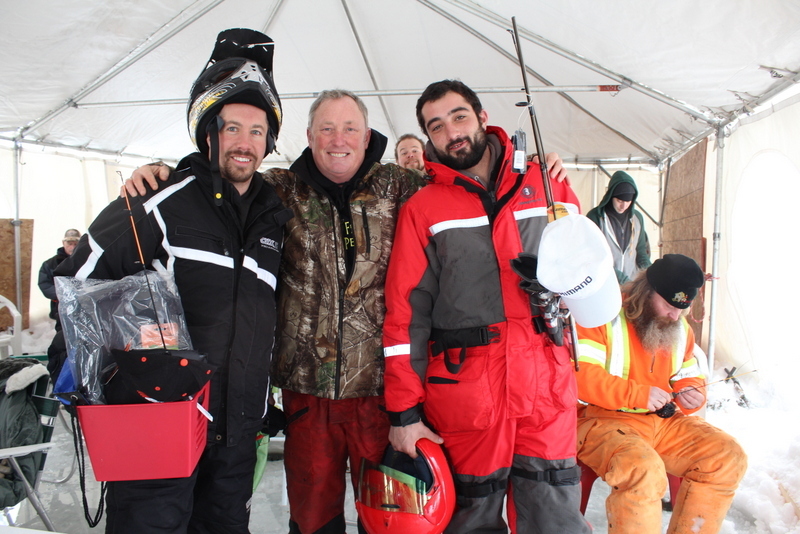 Despite 60 kilometre per hour winds on the ice, over 60 participants and on-lookers came out for a weekend of great winter fun, delicious food and of course FISHING! We would like to thank our many generous sponsors for helping to make this year’s derby a success and thank the Kiwanis Volunteers who came out to serve a BBQ lunch on Saturday and help out with the On-Ice Games! We couldn’t have done it without you. 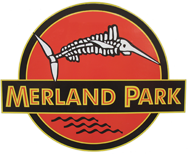 Proceeds from this year’s derby allowed Merland Park to donate $2,000 to Kiwanis Club’s Terrific Kids Program! A great big thank you to all the derby participants – those registered for the weekend and those who came out from the public to participate for the day! You braved the weather and showed true Canadian Spirit! 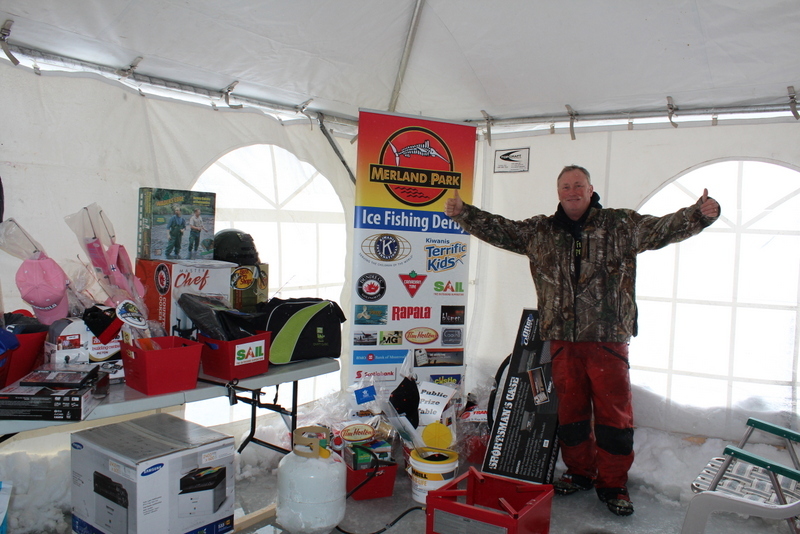 Home > Fishing Reports > Merland Park 5th Annual Ice Fishing Derby a Huge Success Again this Year!